If you want to present a cheese board with a difference, we have some great suggestions of craft beer accompaniments- a nice and welcome twist on the usual wine pairings! 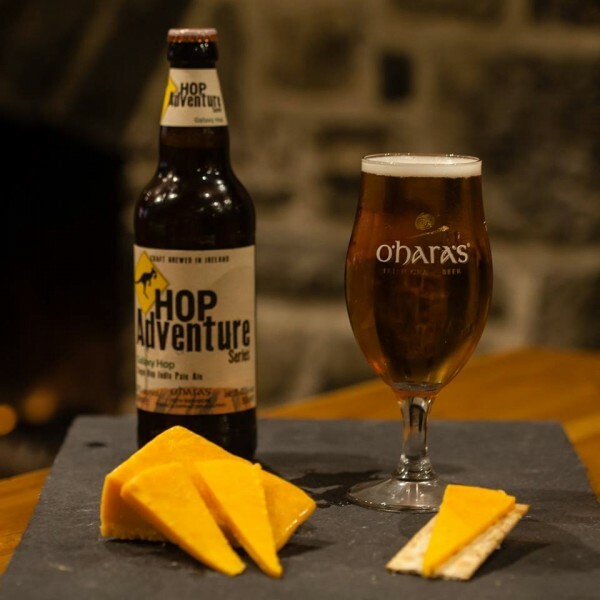 To start with, we love Knockanore Farmhouse Cheese Vintage Cheddar served with our Hop Adventure Series featuring the Galaxy Hop. This award winning vintage red cheddar has been made by the Lonergans on their farm since 1987 using raw cows milk from their own pedigree herd, and the strong well rounded cheddar, perfectly complements our single hop IPA with flavours of passionfruit, citrus and peach. 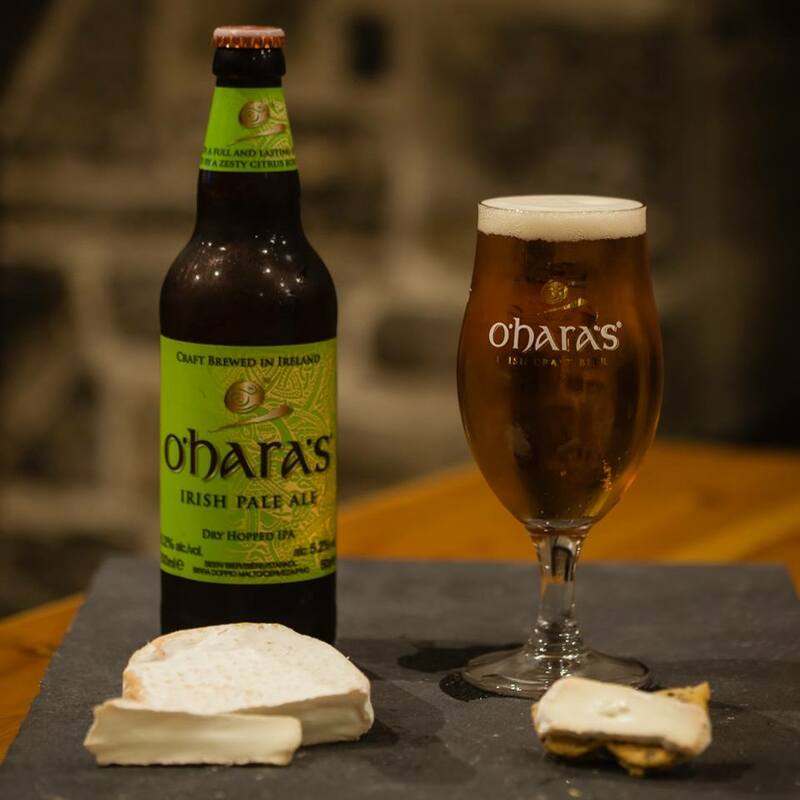 We think our IPA or Double IPA makes a great match for Knockdrinna Farmhouse cheese co.Snow Goats Brie. 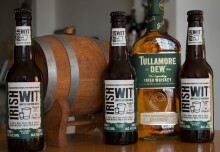 The contemporary style IPA with an Irish twist, combines the balance of European IPAs with the generous dry hopping of American pale ales, and the zesty, and refreshingly bitter notes pair beautifully with the goats brie, in particular when it is young as it complements the cheese’s citrus flavours. We suggest teaming with the Double IPA as the cheese matures and develops stronger more complex flavours. 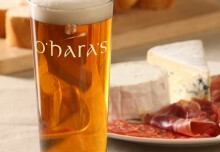 We like to take a certain amount of credit for the delicious The Little Milk Company Brewers Gold cheese as the rind is washed in our O’Hara’s IPA (along with a number of other fantastic Irish Craft Beers!) This cheese is a fantastic addition to a Festive Cheese and Craft Beer tasting platter, and we especially like to match its rich and creamy qualities with our Red Ale. The smooth malt body of the Red Ale is complemented by caramel tones and perfectly balanced in bitterness. 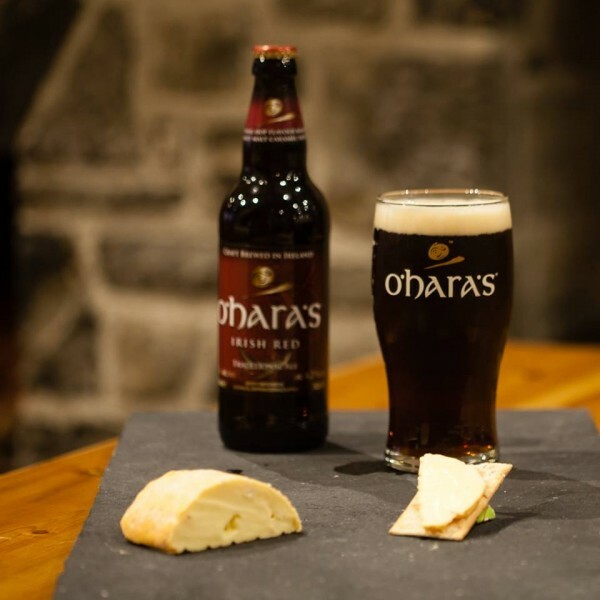 The award winning semi soft cheese contains subtle hoppy flavours, and simply sings when paired with our unrivalled Irish Red. 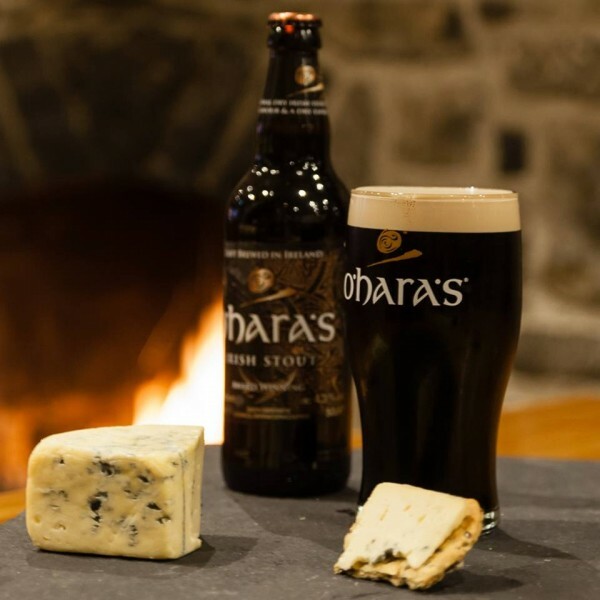 If you want to show you are serious about Irish cheese and Irish craft beer, then pairing our traditional Irish Stout with Ireland’s much lovedCashel Blue – Ireland’s Finest Blue Cheese is going to really up the stakes in the entertaining department! Our traditional Stout has a robust roast flavour complemented by a full-bodied and smooth mouth feel. The generous addition of Fuggle hops lends a tart bitterness to the dry espresso-like finish. It takes a strong cheese with a lot of character to contend with rich complex coffee aromas mingled with light liquorice notes, but the Cashel Blue ticks every box. 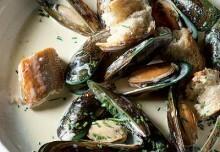 The pleasant, firm and creamy cheese is rich, full and round, offset by a mouth-watering tanginess. 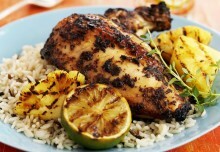 Best not attempted on a full stomach!